The Chamber, in partnership with Indus Travel, invites you to join us on an all inclusive international tour of Portugal and Spain. This amazing travel package is a once-in-a-lifetime opportunity at a price that can't be beat. 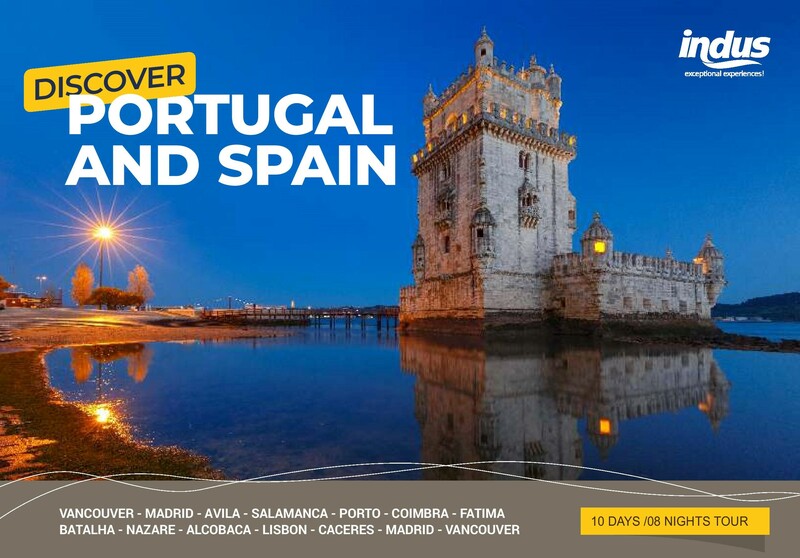 The 10-day tour offers the opportunity to discover the charm of Spain's eastern region and the many wonderful coastal cities of Portugal. Start your journey in Cosmopolitan Madrid before venturing west to see Avila and Salamanca before crossing the Portuguese border and into the famous wine region of Porto. We then trace Portugal's coast as we visit the cities of Coimbra, Fatima, Batalha, Nazare, Alcoba and Lisbon, all of them ﬁlled with unique and historic sites and attractions including the Belem Tower, Batalha and Alcobaca Monasteries and many more. Leave Portugal by crossing over back to Spain through the World Heritage City of Caceres before ending the tour back in Madrid. 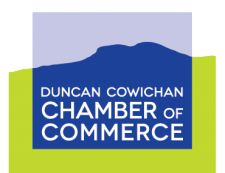 For more information, you can download the full itinerary or you can contact the Chamber at (250) 748-1111. This travel promotion is open to everyone (Chamber Members and the General Public). To register for the Portugal & Spain Trip, complete and submit the online registration form. If you'd like to learn more about the features and benefits of this group travel opportunity, you can download the Indus presentation here. Departing Vancouver International Airport on Saturday, October 5, 2019 and returning on Tuesday, October 15, 2019.